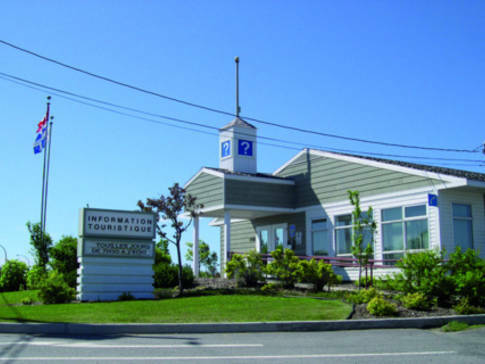 At the Sept-Îles tourist information office (open year round), our friendly staff are eager to serve you in French or English and give you all the information you need to plan a pleasant stay in our beautiful city or region. Information on tourist destinations in other parts of Québec and Canada is also available. 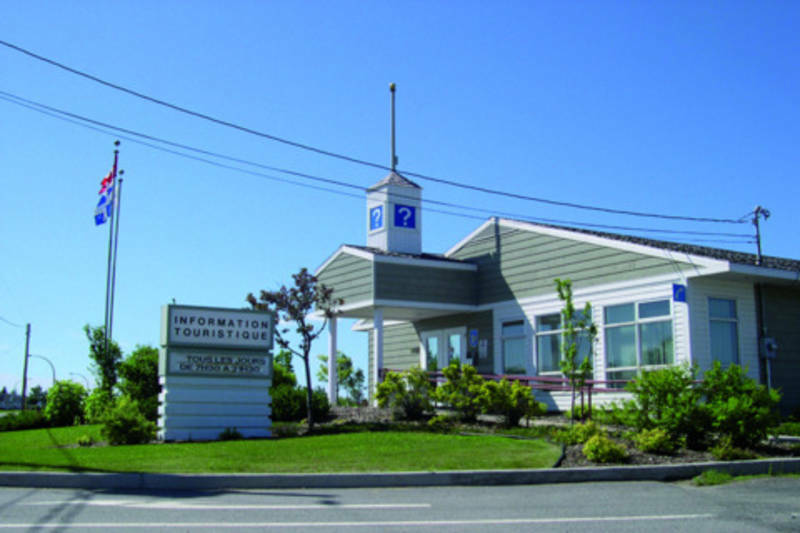 The Maison du tourisme can accommodate RVs and trailers, and offers assistance with event planning. Our office is accessible to persons with limited mobility.